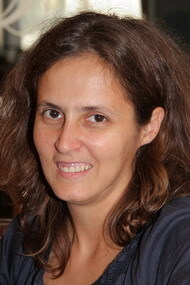 Catarina Silva is Adjunct Professor at the Computer Engineering Department of the School of Technology and Management of the Polytechnic Institute of Leiria. She graduated in Electrotechnical Engineering (1997), received the the M.Sc. (2000) and PhD (2009) degrees in Informatics Engineering from the University of Coimbra, Portugal. Her current research interests include intelligent systems applied to text mining and also mobile application development. She has over 70 publications including books and papers in international journals and conferences. She is a researcher at the research Center for Informatics and Systems of the University of Coimbra. She is vice-chair of the IEEE Portugal and she is member of Portuguese Association of Pattern Recognition. 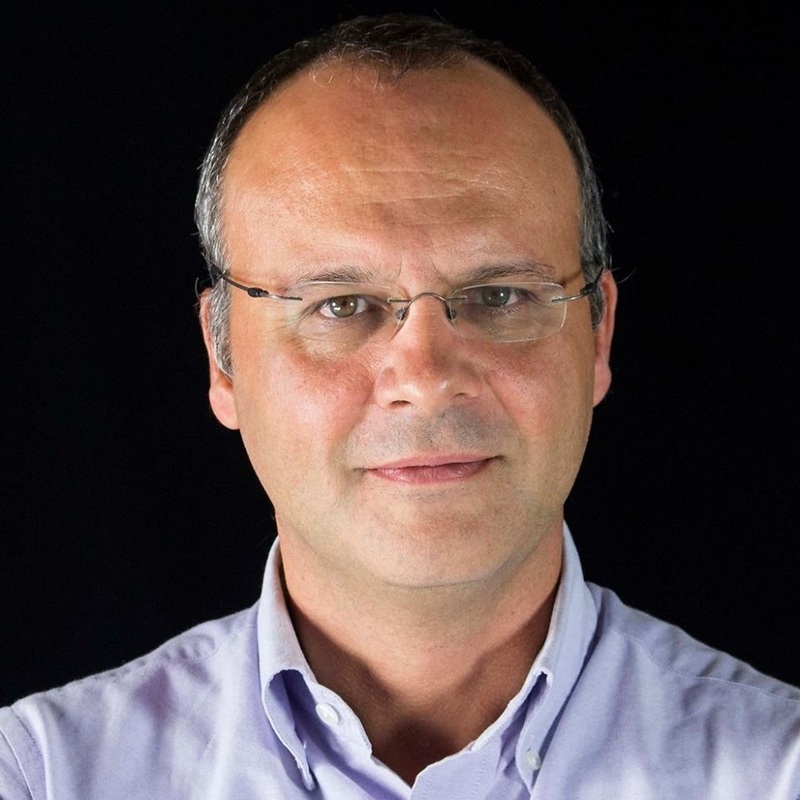 Mário Antunes is Adjunct Professor at the Computer Engineering Department of the School of Technology and Management of the Polytechnic Institute of Leiria. He is graduated in Informatics Engineering (1999) by Polytechnic Institute of Porto (ISEP), received the M.Sc. (2001) in Informatics-branch of Systems and Networks and the PhD (2011) in Computer Science, both by the University of Porto, Portugal. His current research interests include intelligent systems applied to anomaly detection in dynamic environments, computers networks security, cloud and datacenters infrastructure. He is an effective researcher at the INESCTEC (CRACS,University of Porto), and member of Portuguese Association of Pattern Recognition. Diogo Pratas is a researcher at the IEETA, at the University of Aveiro, in the areas of Data compression, Kolmogorov complexity, Machine Learning, Ancient DNA and Genomics. His research interests are in the areas of Data compression, Artificial Intelligence and Ancient DNA, with over 30 papers published in peer-reviewed international journals and conferences. He received a Ph.D. in Computer Science (2016) from the University of Aveiro. He worked for two private companies. 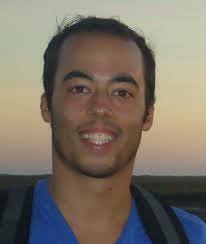 He is an ARPA member of the Super Dimension Fortress and a member of Portuguese Association of Pattern Recognition.